Where parenting and writing are works in progress. It has been a week since I got inked for the very first time and as most people who do it, there is an inspiration behind each tattoo. Mine comes from Marcus and one of his favorite games, Minecraft. 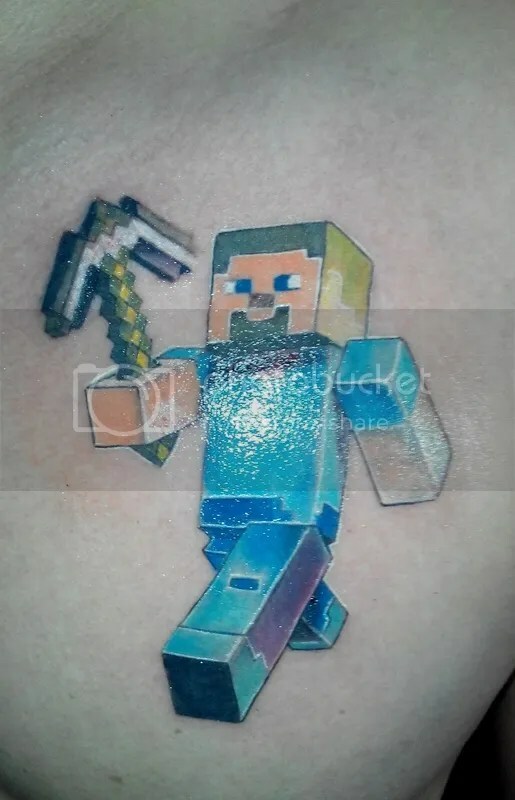 That’s Minecraft’s Steve on my left chest. Same cannot be told of Marcus’ day with a different needle. Today, we finally accomplished his first test–among several ordered by his doctor–that requires blood extraction for CKMM which is a procedure that will determine the extent of damage to his muscles. 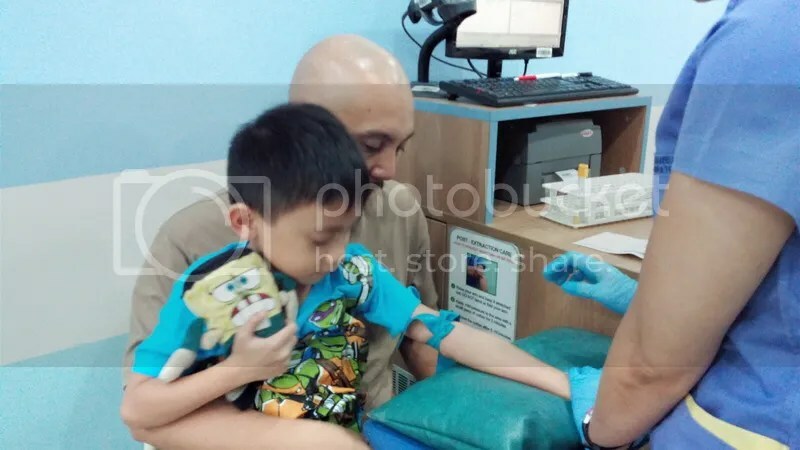 Watching him cry was painful but what breaks my heart more was his question after the extraction, “Daddy, would I be able to jump soon?” Result comes out this Monday. Marcus with Yaya (known to others as Frankenbob) thru good times and bad times. There’s my next tattoo idea. Uh oh. A week to go and kiddo will celebrate his birthday and its theme is SpongeBob. At age seven he has started to hate past favorites. He has bid goodbye to Mickey Mouse, Dibo, Barney (this I welcome), Ben 10, and Jollibee. Almost everything he used to be so fond of. But SpongeBob stays–Oggy and Lego too. 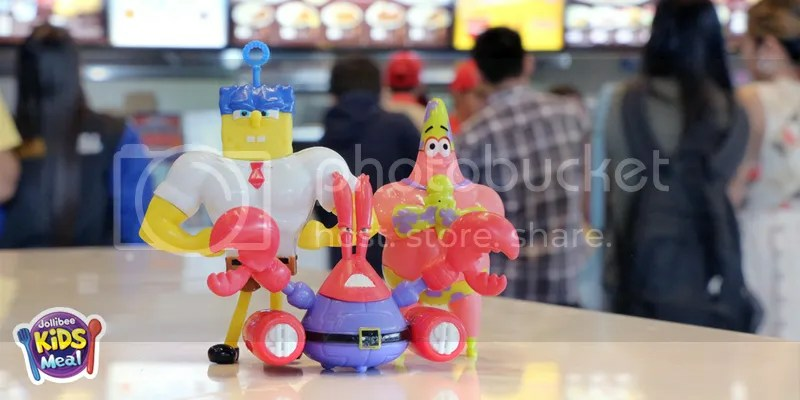 I now wonder how he will react once he learns that Jollibee now has free SpongeBob movie figures (we watched The SpongeBob Movie: Sponge Out of Water on Black Saturday) for their kiddie meals. Will he ask us to cross the road, grab kiddie meals and have it served during his birthday party at McDonald’s? We’ll know. Marcus Can Blog Powered by WordPress.com.